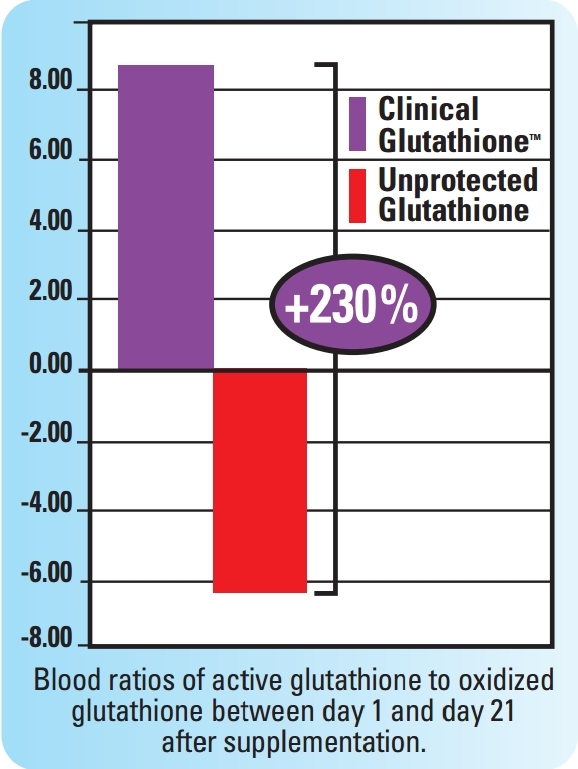 The FIRST glutathione with a patented proven protection system shown in a human study to increase ratios by 230%. 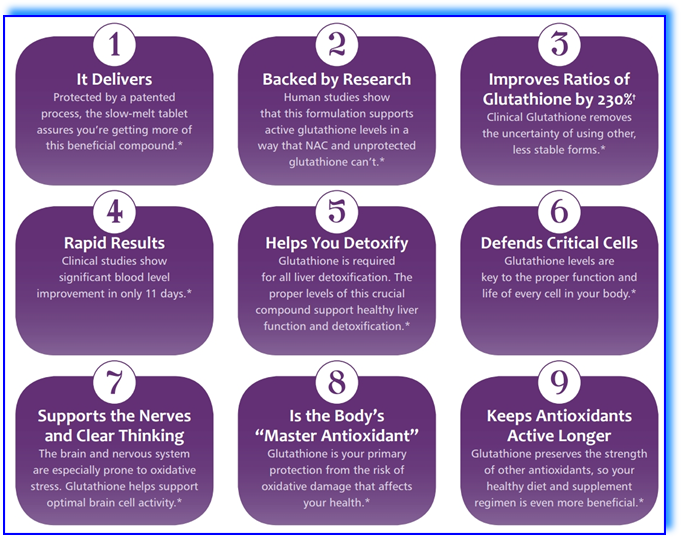 Glutathione is your body's own antioxidant. 10% or more EACH DECADE!? to be a natural answer to this problem. is protected using a NEW French technology to prevent oxidation of this form of glutathione. blood ratios** - the FIRST proven results of this type for this unique delivery system. is a perfect way to increase levels of active reduced glutathione. 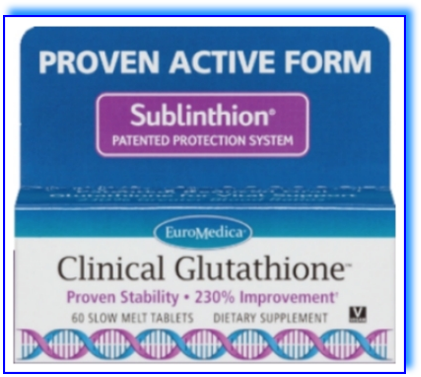 was shown to increase active glutathione in the bloodstream by 38 points, but unprotected glutathione actually reduced the active amount by 40 points. That's a 78 point difference between the two groups! becomes oxidized quickly, and oxidized glutathione is not the form needed. you can't consistently rely on it. In a clinical study. 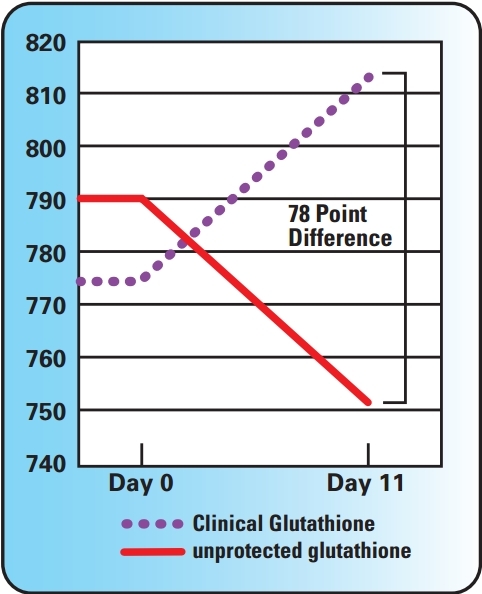 increased the glutathione ratio 65% better than NAC. 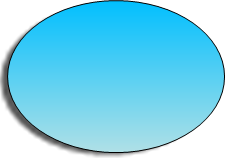 for 15 minutes after it has dissolved.